Imagine if Boeing or Airbus, in the midst of releasing airliners, suddenly unveiled a paper airplane kit for kids. 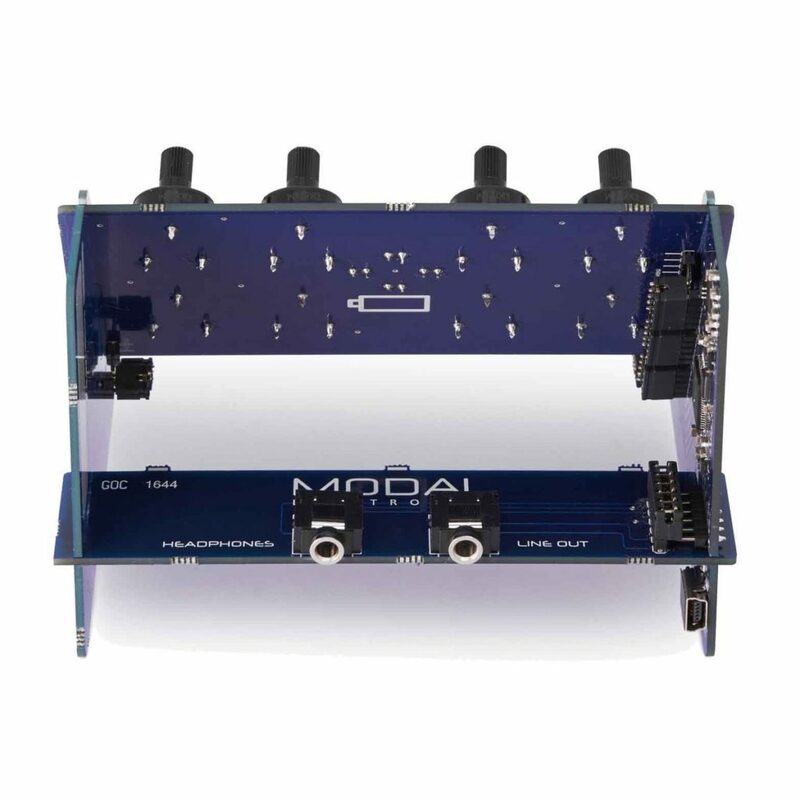 The Modal Craft Synth isn’t that extreme – but maybe it’s close. 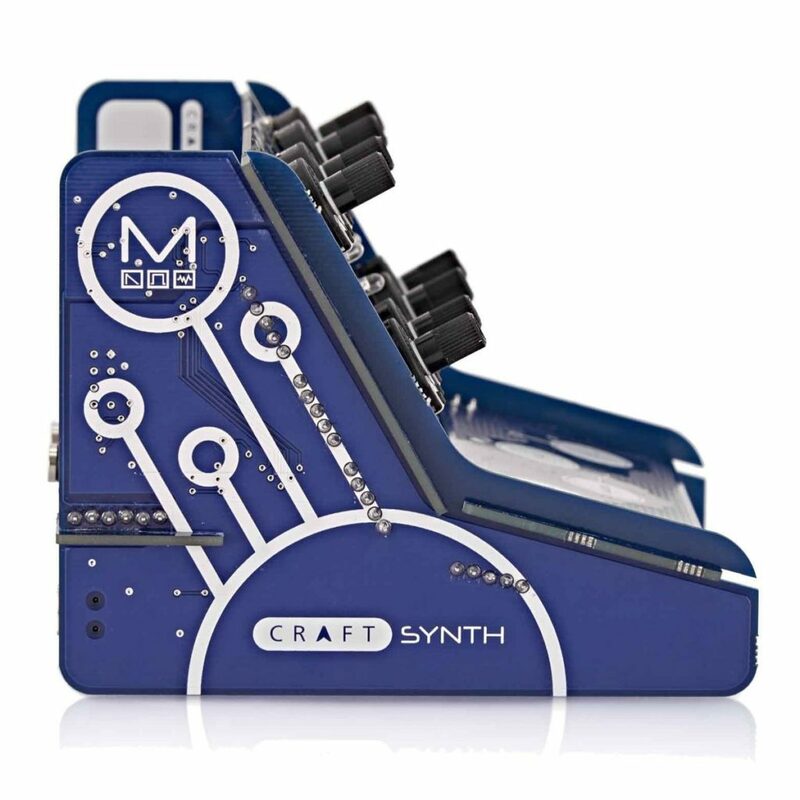 Unlike their flagship synth, a monster luxury instrument that will set you back about five grand (USD), the Craft Synth is kit priced. 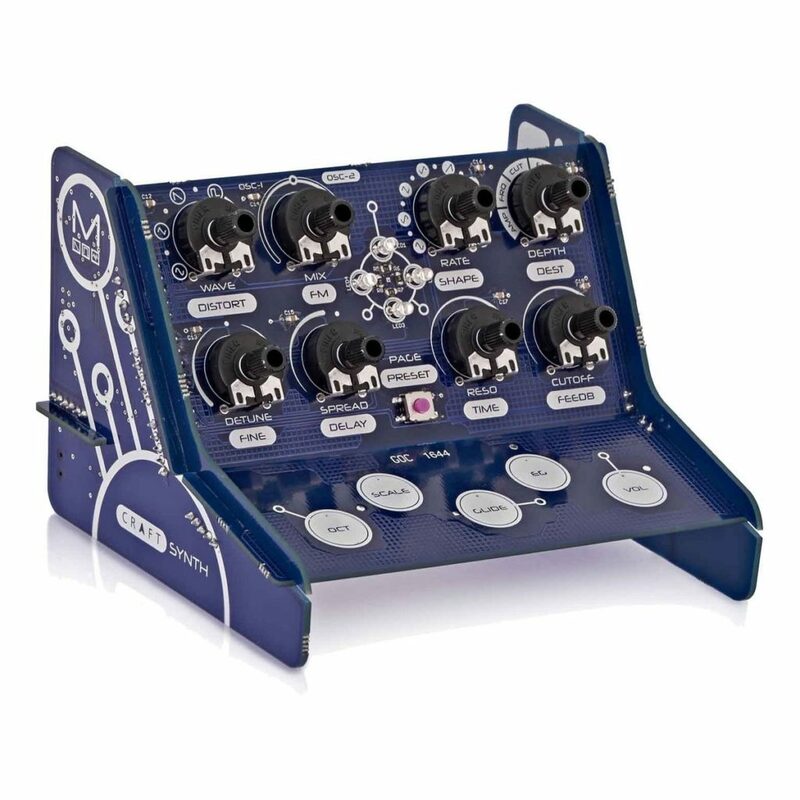 £79.00 (about US$100 at the moment) buys you a complete monosynth. It’s labeled a “kit,” but you snap together pre-made circuit boards – think IKEA lay-flat cleverness. Of course, at that price, you don’t get a case or any particularly high-quality or rugged components. But if you’re willing to treat this thing gingerly, it sounds pretty terrific. The other big surprise: you get MIDI over USB. The synth itself is pretty simple in terms of controls, but you have two oscillators per voice, plus sub oscillators, for a total of eight oscillators detunable in unison or spread modes. The other great selling point, I think is modulation – there are four LFO waveforms, you can invert each one, and you get six destinations. Plus you get delay and distortion. That’d all be too much to control, but for a companion iOS app (still in development). So the workflow is, you program on iOS, then recall patch memories. It’s a cute little box. It looks a little fragile for taking out and about, but around a home or studio, it seems fantastic. Indeed, the only real challenge will be getting one. It’s a preorder in Europe, with USA availability still to be announced. So Europe, you’ll have this for Christmas if you like, but everyone else will have to wait.